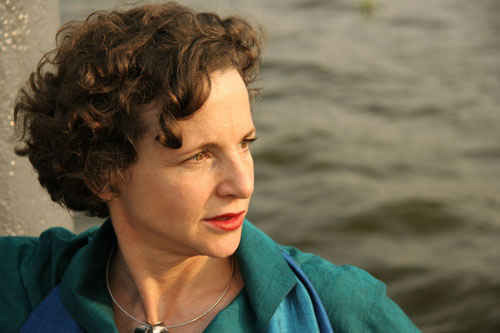 In a previous existence, Elizabeth was a foreign correspondent for Reuters, The Economist and the Bangkok-based Asia Times, posted in Hong Kong, New Delhi, Jakarta, Hanoi and Brussels. She covered everything from conflicts (Tiananmen Square, the Aceh civil war) to markets (Asian stocks, currencies and commodities, EU trade policy). One of her first features for Reuters tracked the effect of the 1986 stock market crash on the fortunes of night-club hostesses in Hong Kong. You can read some of her writings here. Her education was somewhat scattered, but she ended up with an MA in Classical Chinese from Oxford, an MSc in Medical Demography from the London School of Hygiene and Tropical Medicine and a PhD in Infectious Disease Epidemiology, also from London. Elizabeth loves to gossip, and can do so in French, Spanish and Bahasa Indonesia; she fakes Mandarin Chinese well enough, too. She travels more or less constantly, retreating as often as possible to the southwest of Ireland, where she indulges an enthusiasm for sea kayaking. Elizabeth welcomes discussion on the issues raised in this blog and in her book The Wisdom of Whores. You can comment directly on the website, or e-mail her through the Contacts page.